London (AFP) - Jose Mourinho has signed a contract extension that will keep him at Manchester United until at least 2020, the club said Thursday, ending rumours he is unhappy at Old Trafford. 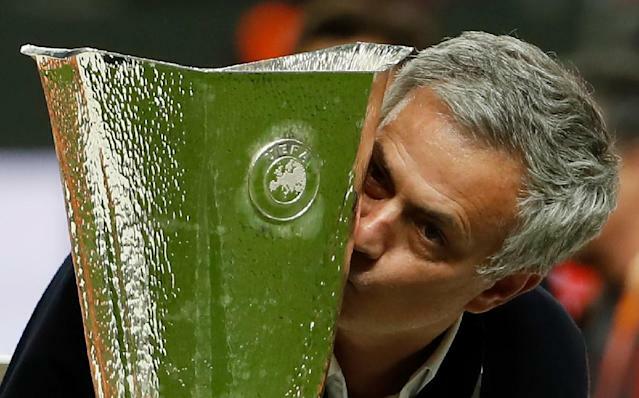 Mourinho became the first United manager in history to win a major trophy in his first season when he secured the League Cup last year, and he also led the club to victory in the Europa League, the only competition they had never won. United are a distant second in the Premier League to Pep Guardiola's Manchester City this season but are still in the FA Cup and the Champions League. "I am really honoured and proud to be Manchester United manager," Mourinho, 54, said in a club statement. "I would like to say a big thank you to the owners and to (executive vice-chairman) Mr (Ed) Woodward for the recognition of my hard work and dedication. I am delighted they feel and trust that I am the right manager for this great club for the foreseeable future. "We have set very high standards -- winning three trophies in one season (including the Community Shield) -- but those are the standards I expect my teams to aim for. We are creating the conditions for a brilliant and successful future for Manchester United." Mourinho, who was appointed in May 2016 on a three-year deal, replaced Louis van Gaal with a brief to return the club to the pinnacle of the English game. The 20-time league champions have not won the Premier League title since Alex Ferguson's last season in charge in 2012-13. Woodward said the former Chelsea and Real Madrid boss, whose new deal includes an option for a further year, had already achieved a great deal in his time at Old Trafford. "His workrate and professionalism are exceptional and he has embraced the club's desire to promote top quality young players to the first team," said Woodward. Earlier this month Mourinho dismissed reports he may walk out on United this coming close season as "garbage". Mourinho had looked an unhappy figure as United's title bid faltered and they suffered a shock League Cup exit at Championship side Bristol City. 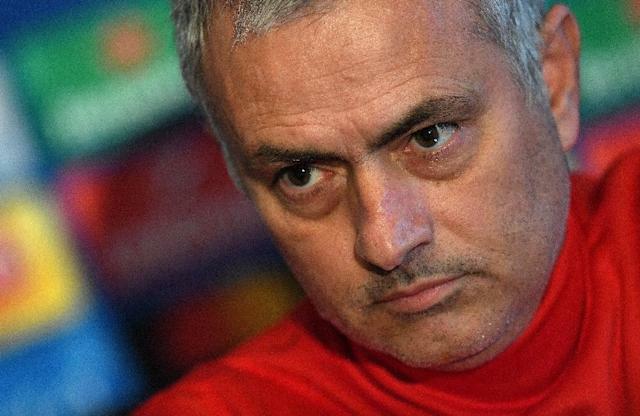 There had been suggestions that Mourinho was disappointed at the relative lack of spending power at his disposal, claims which he also denied. And Mourinho was upset at suggestions that his decision to live in a hotel, rather than finding a home in Manchester, was a sign of a lack of professionalism or commitment to the job. Earlier this week United signed Arsenal forward Alexis Sanchez in a swap deal for Henrikh Mkhitaryan to add to their well-stocked forward line featuring the likes of Romelu Lukaku, Anthony Martial, Marcus Rashford and Jesse Lingard.